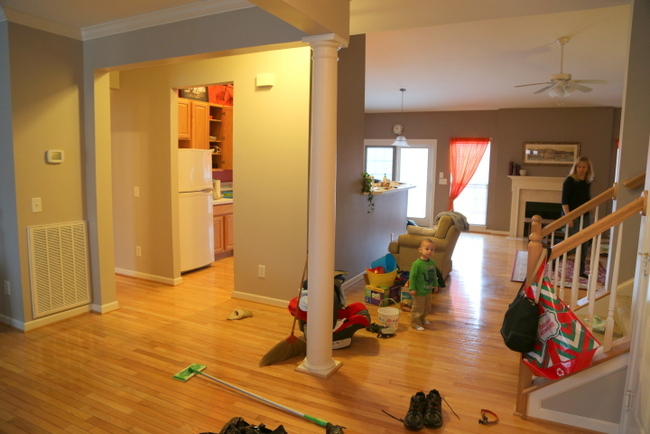 This week my assistant and I staged a home to sell. 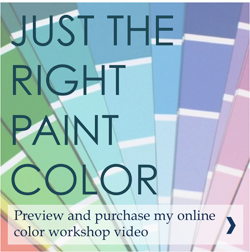 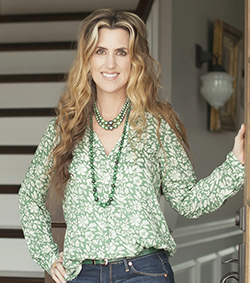 I helped the homeowner choose paint colors and decorate her home a couple of years ago. 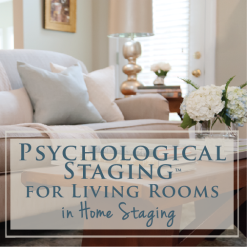 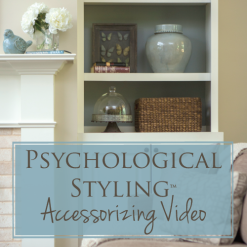 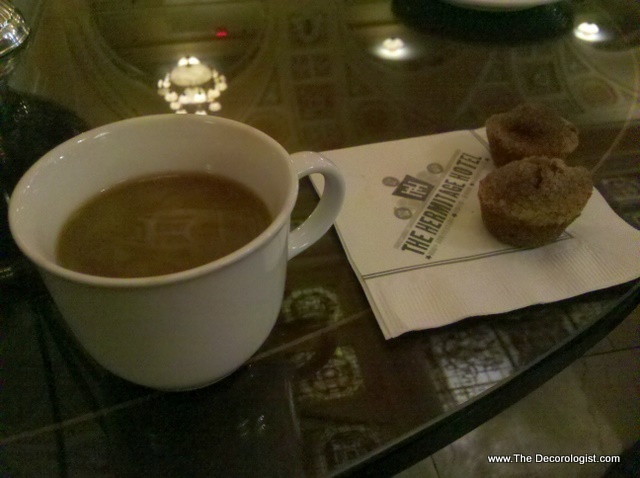 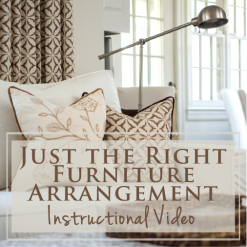 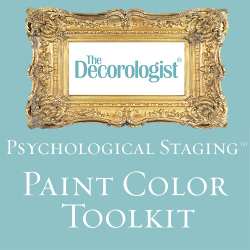 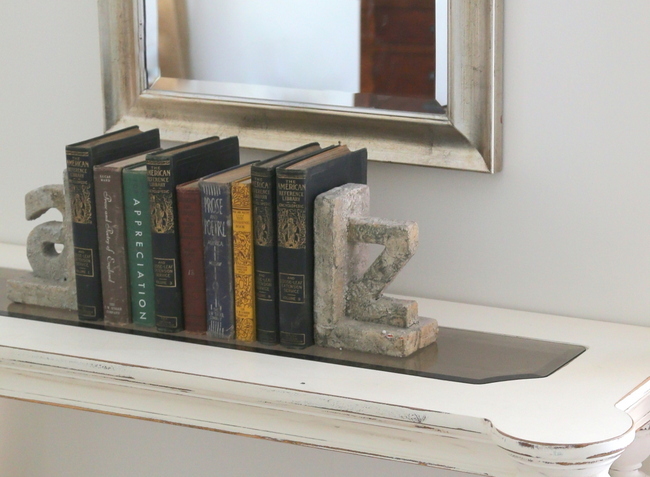 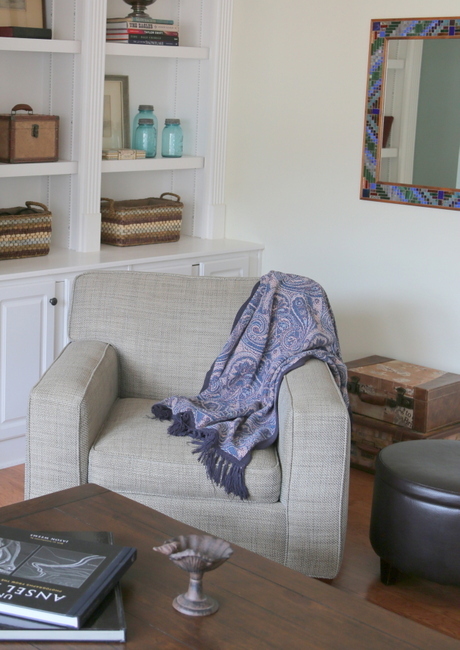 So now, I had to shift gears from decorating to staging – you can learn the difference here. 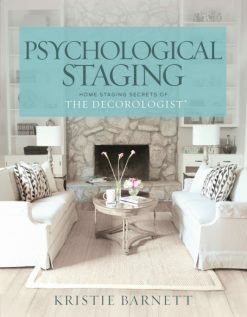 So Really, What’s the Difference Between Decorating & Staging?